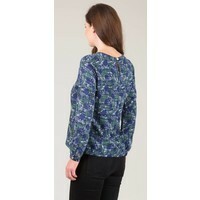 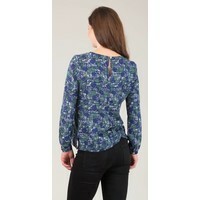 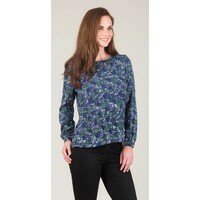 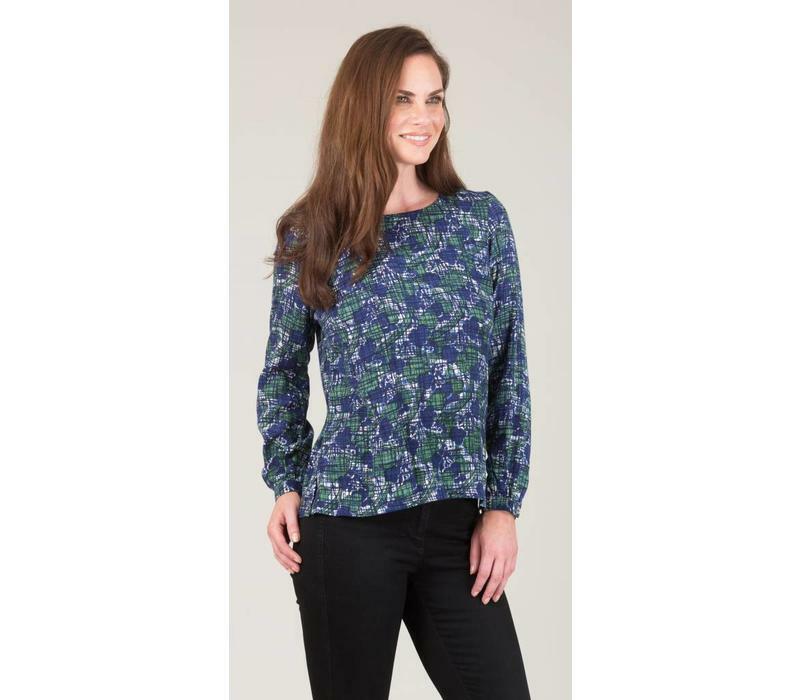 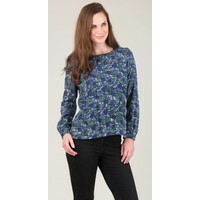 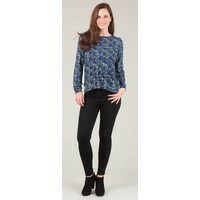 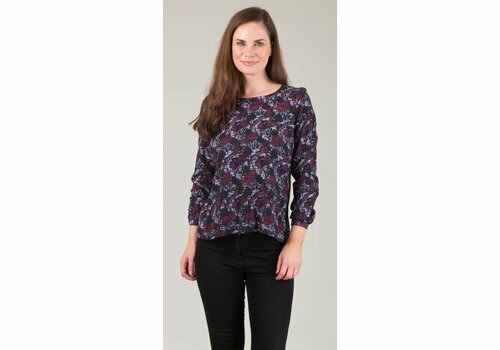 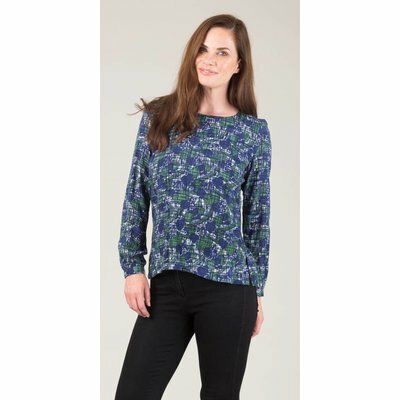 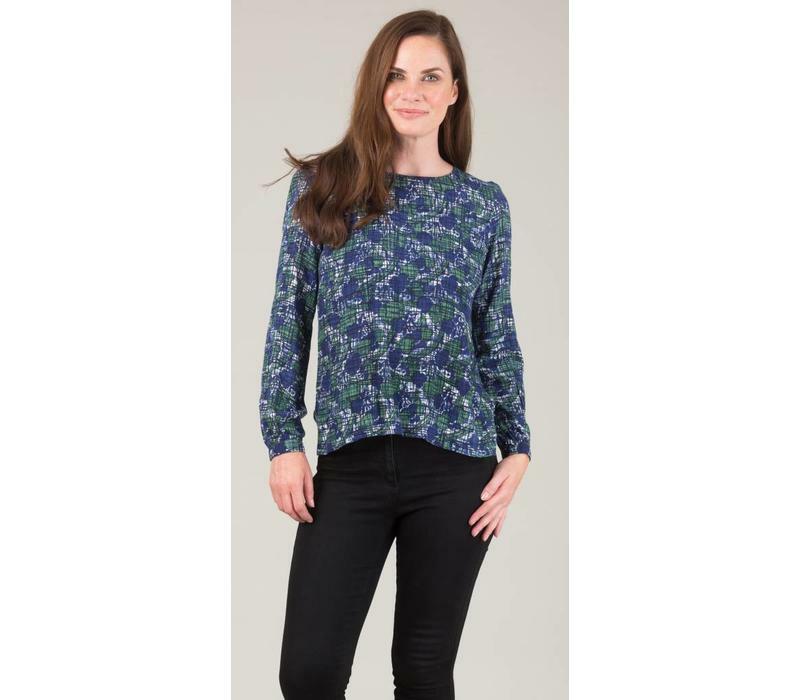 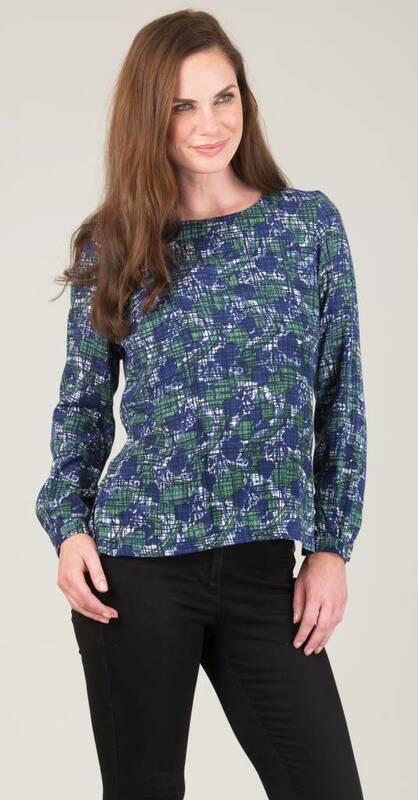 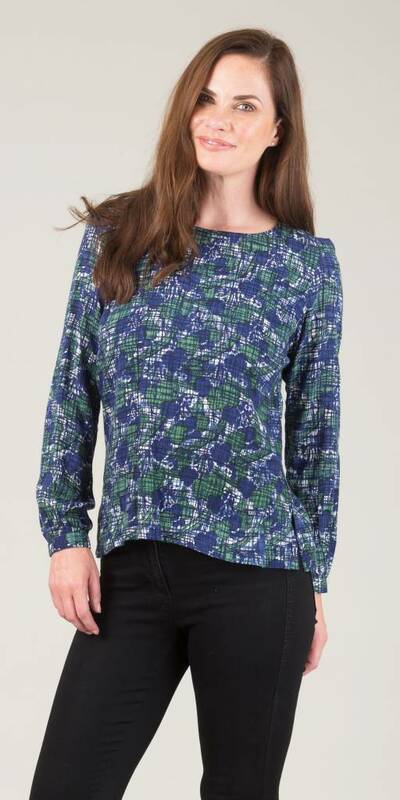 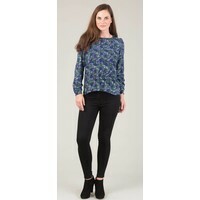 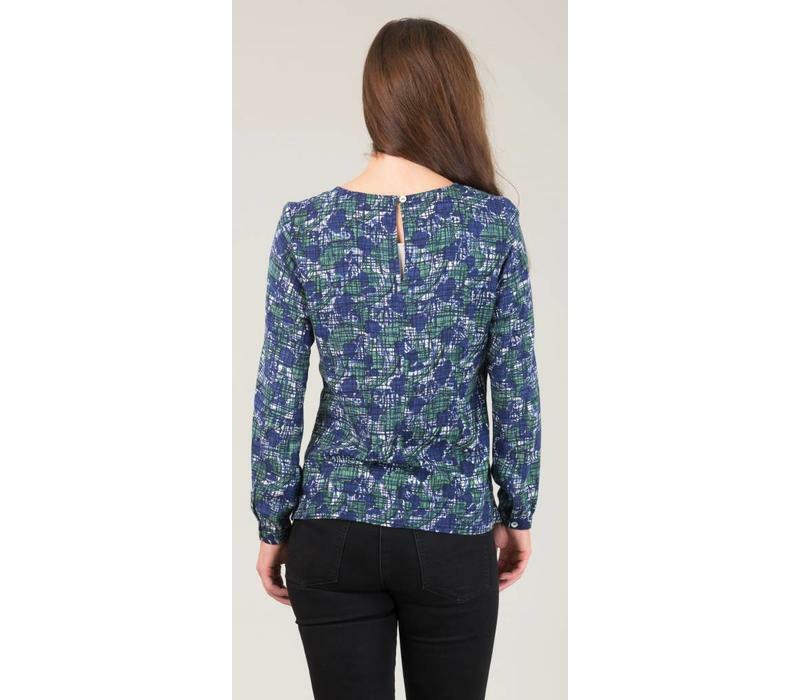 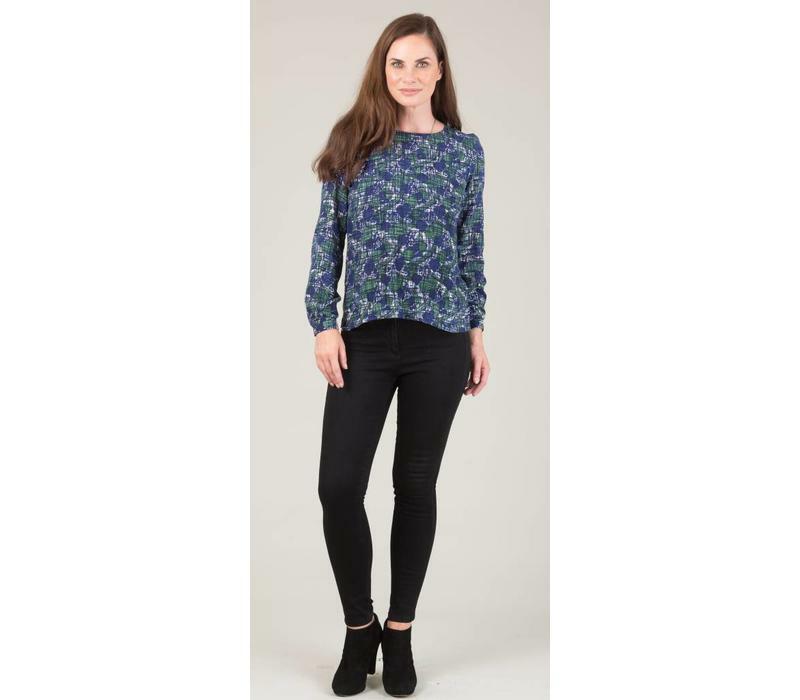 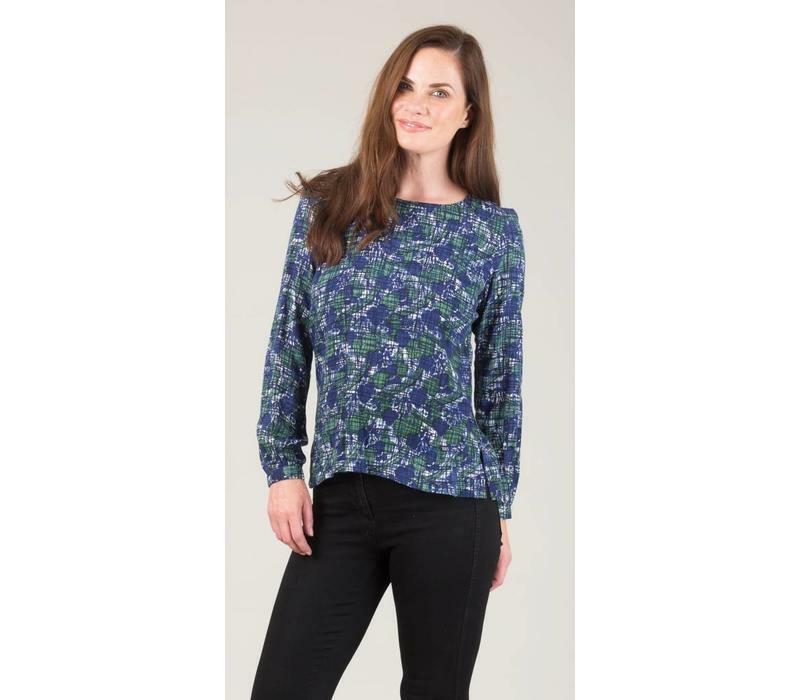 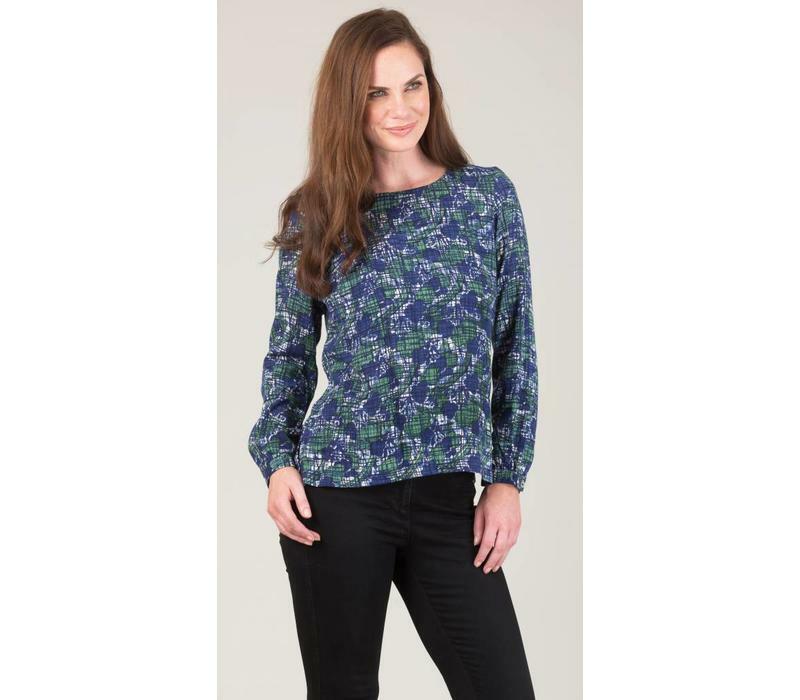 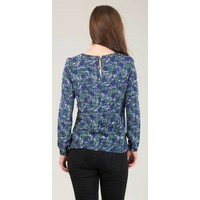 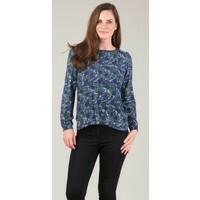 A perfectly simple long sleeve top in our lovely abstract print. 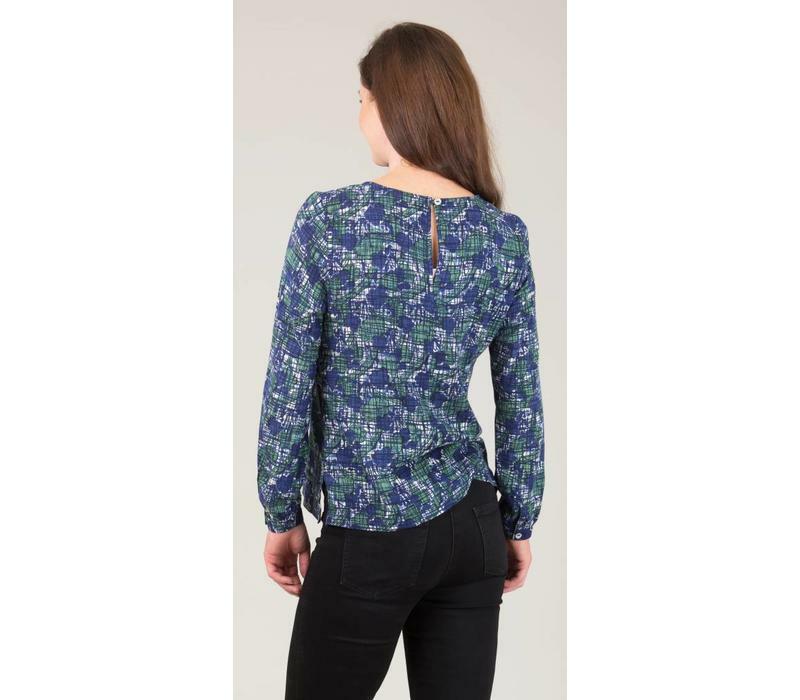 It looks great with jeans and also tucked in under a suit for a more formal look. 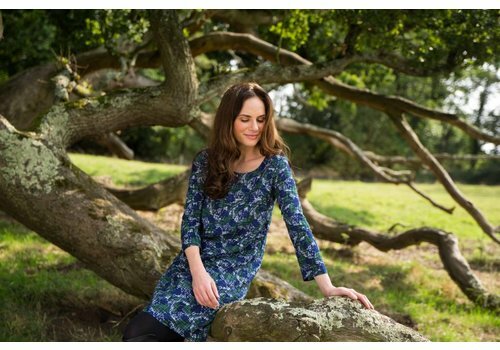 As with all of our collections, we like our pieces to work hard for you, for any occasion. Our Georgina dress is a more relaxed fitting dress, with 3/4 sleeves and pockets. 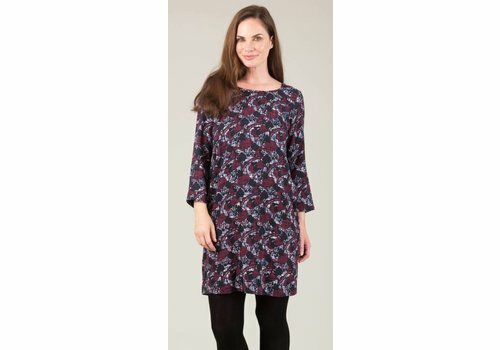 This really is a dress that can be worn for any occasion and this seasons abstract print gives you plenty of colours to match with.